We all have a different view of what a high price is for a car. A BMW M4 at € 85,000. A Mercedes-AMG GTR at 175,000 €. A Porsche 911 GT2 RS at 290 000 €. A Bugatti Chiron for € 2,500,000. But all these tariffs for new cars already giving the tournis are only the small change in front of the astronomical sums to which some cars of collection are exchanged. 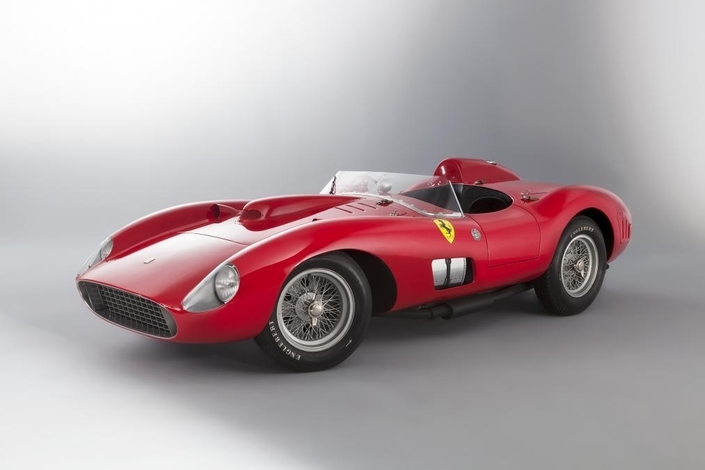 Here are the top 10 most expensive cars in history. 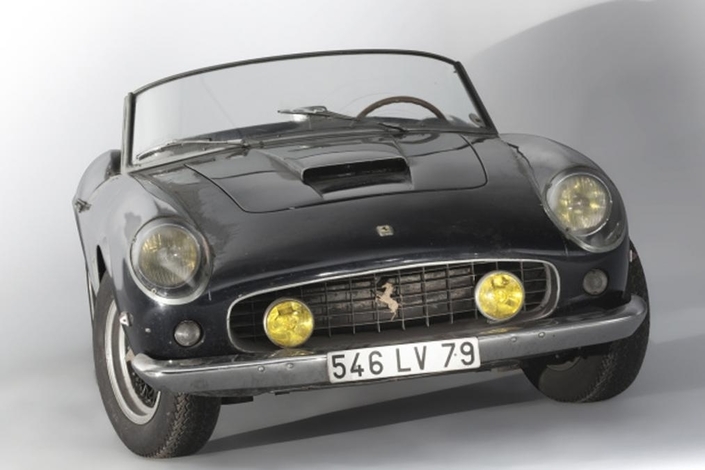 The 250 GT SWB Spider had already reached the status of myth for Ferrari enthusiasts but this specimen has further increased the fame of the model when it was discovered in a French hangar. 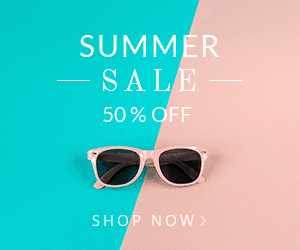 It is indeed one of the wonders of the now famous Baillon collection and Robert Baillon bought it with the intention of exhibiting it in a museum but it is only after his death that it has resurfaced. Still in working order, it was resold in 2015. 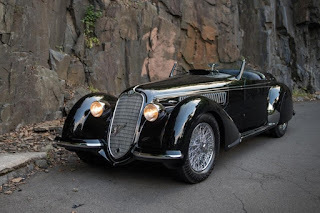 This extraordinary Alfa Romeo is the only Italian in this ranking not to be a Ferrari and it is easy to know why: its bodywork was made by Touring in Italy and covers the chassis and the engine of the legendary 8C 2.9 with an eight-cylinder compressor so that the performance is at the height of the line. Only 12 copies were produced, which was destined to become an auction success. 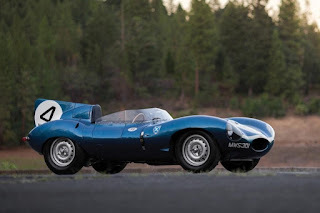 The Jaguar Type D won Le Mans three times from 1955 to 1957 and this is the one that won the 1956 race in the Ecurie Ecosse team. It was then part of a private collection and was still used occasionally in races. With its glorious history and rarity, it is not surprising that it has reached such a price. 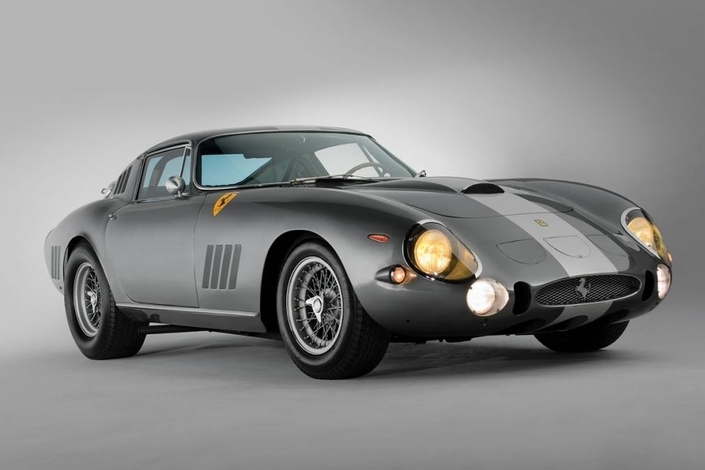 Any Ferrari 275 is an extraordinary car trading nowadays at a golden price but this GTB / C Speciale was built for the race. 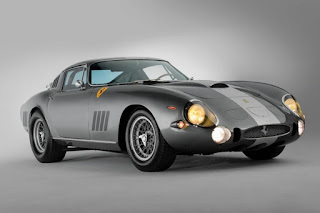 It has an aluminum body for lightness and its V12 3.3 borrowed from the 250 LM developed 320 hp. Only three copies were produced but this one never put its wheels on a circuit, where its value paid in 2014. 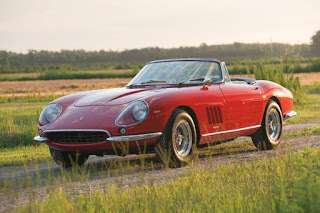 The North American Racing Team (NART) was racing Ferrari cars in the United States to promote the brand in the '50s and' 60s. However, it had also ordered factory-specific road cars and this Spider was one of the ten models produced. The fact that she belonged to the actor Steve McQueen, who used it in the movie "The Thomas Crown Affair" only increased his rate. You may already have noticed a certain over-representation of Ferrari racing in this ranking and here is another one. This one was built for the Mille Miglia of 1956 and was driven by a certain Juan Manuel Fangio. Suffice to say that this detail alone was enough to blow up its price, like any car on the wheel of which he put his hands. Only four 290 were produced and it has also won some victories after the Mille Miglia. The only German in this ranking is this extraordinary Mercedes which deserves it amply. 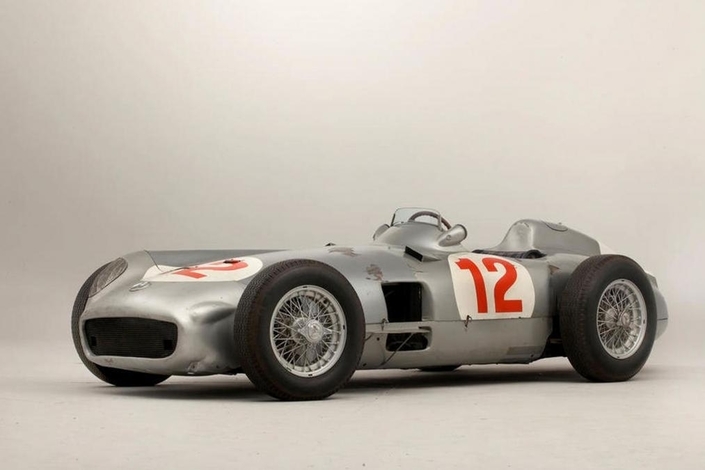 This one also had the honor of being driven by Juan Manuel Fangio who won with it the German and Swiss Grand Prix in 1954. 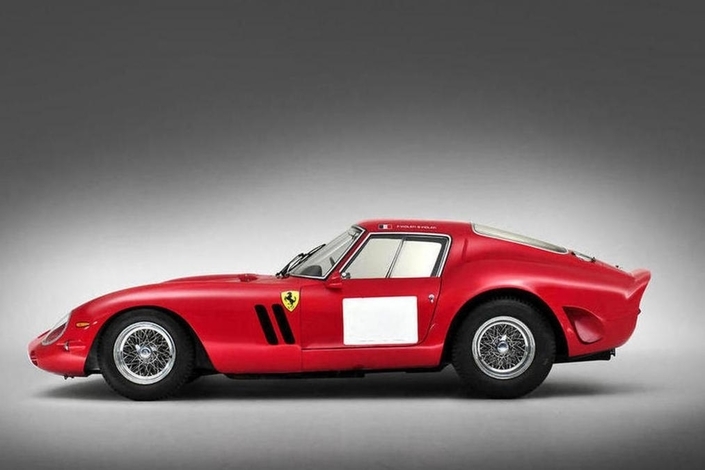 It was in 2013 the most expensive car ever sold at auction. 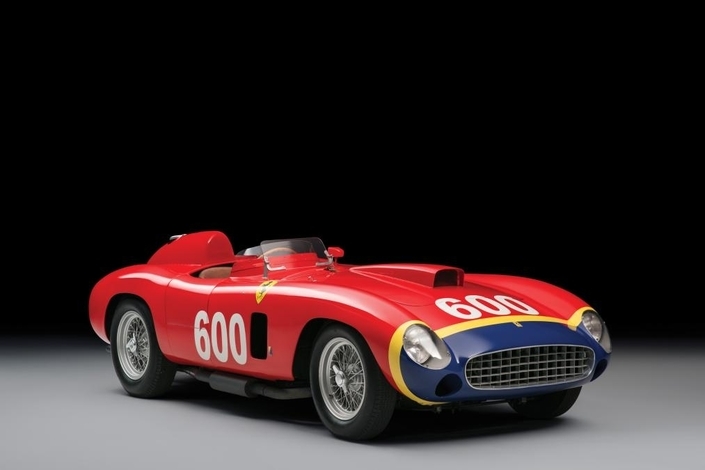 This 1957 Ferrari also broke a record for sale in early 2016, becoming in turn the most expensive race car sold at auction. After being owned by a private collector for 40 years, she made headlines when she was flown by Peter Collins and Maurice Trintignant at the 12 Hours of Sebring in 1957. After that, she participated in the Mille Miglia with Wolfgang von Trips at his wheel. Such a story has been enough to increase its value in the market significantly. 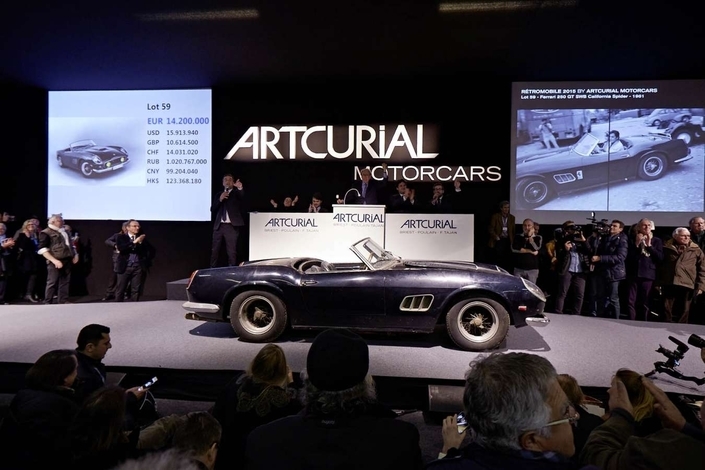 This will surprise few people but the car that holds today the title of the most expensive ever sold at auction is a Ferrari 250 GTO, even if this copy comes second. No other automobile has achieved such a reputation in the world of the exceptional car, beating record after record. But beyond that, it's also an extraordinary machine, with its powerful V12 3.0, its chassis with extraordinary balance and its huge track record in the race. Only 39 copies were produced and this one belonged to Jo Schlesser. This is the new champion who has hit the headlines in recent days. 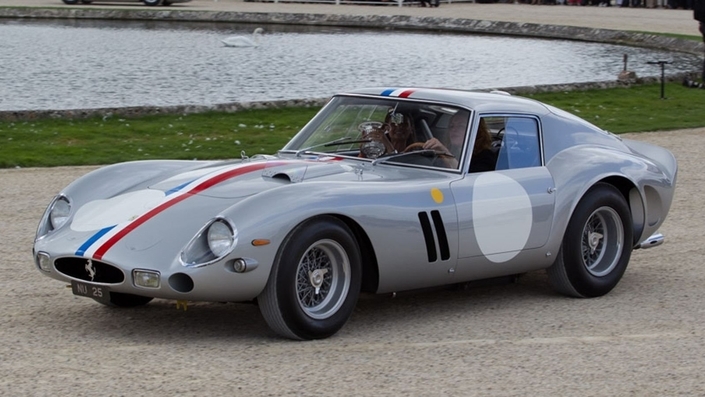 Yes, it's another Ferrari 250 GTO that broke the record of another Ferrari 250 GTO, tutelage the 60 million euros in a private sale between the German driver Christian Glaesel and David MacNeil, American founder of WeatherTech. The car has an exceptional sport pedigree, winning among others the Tour de France in 1964 and finishing fourth in the 1963 edition of the 24 Hours of Le Mans. She has never had an accident again, which according to experts has greatly contributed to its immense value.